Raise your hand if you have ever had a student say to you, "I hate reading." Most likely, every single one of us has had this heartbreaking experience with a student. But according to James Patterson in the following quote and the authors in Chapter Three, these students have just not yet found the right books. 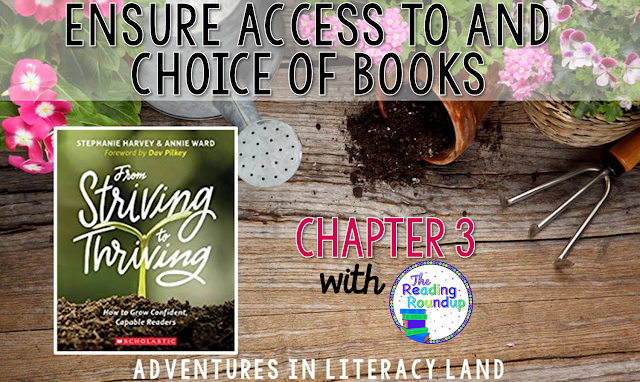 It is our responsibility as educators to provide all of our students with access to and choice of books, which is the focus of this chapter. What Does the Research Say on Book Access and Choice? 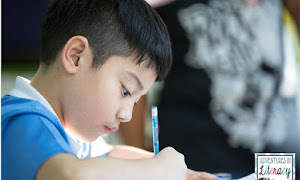 Research has consistently shown that the reading achievement of students with access to an array of interesting and authentic texts far exceeds the performance of students receiving systematic phonics instruction. Students with comprehensive classroom libraries: interact more with books, spend more time reading, and demonstrate more positive attitudes toward reading. Unfortunately, not all students have adequate access to books which leads them on a path of disengagement and avoidance of reading. What Can You Do to Provide Access and Choice? Here are three actions teachers can take to provide book access and choice within their classrooms. 1. Build a library for the readers you expect; customize it for the readers you meet. Teachers first need to build a comprehensive collection of books for their classroom libraries, but the work does not end there. It is equally important to continually add new texts that match the interests and capabilities of current students. Reading interest surveys are a highly beneficial tool to gain insights into students' preferences. (To find out more about reading surveys, click here). 2. 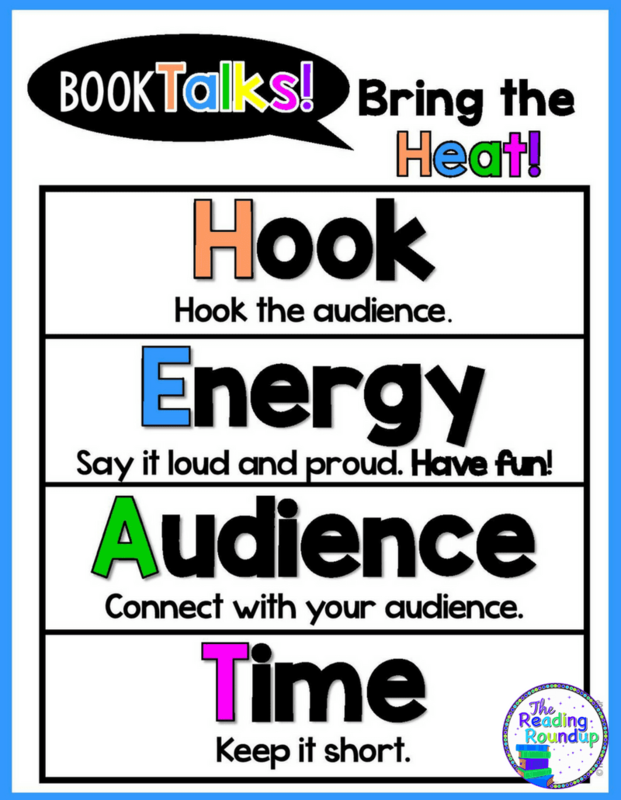 Display, read aloud, and book-talk a wide range of titles. Students are highly influenced by their teachers, both positively and negatively. When a teacher endorses a book, it immediately impacts students' motivation and desire to read it. Inversely, when teachers do not endorse or urge students away from certain books, students are likely to avoid those books. One effective strategy for promoting books is through Book Talks. Here are Book Talk templates that my students and I like to use when creating ours. 3. 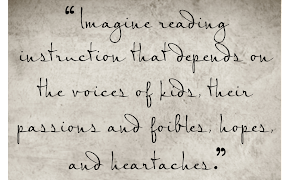 Send books home nightly, on weekends, and over school vacations. 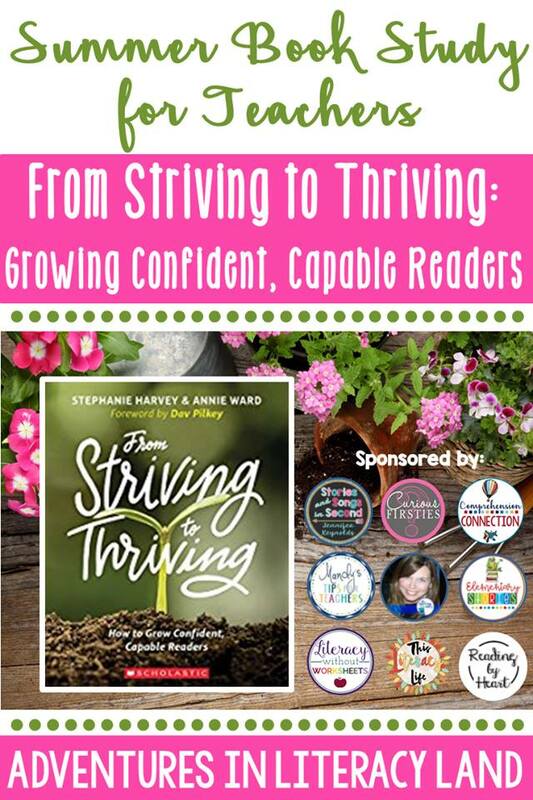 Striving readers require vast amounts of authentic reading. Teachers cannot assume that students have access to books at home, instead, it is our responsibility to provide our students with opportunities to read outside of school. As a result, teachers must send home appealing and appropriate books with students daily. This is especially important over summer vacation when students from low-income homes can lose up to two months of reading growth. Striving readers greatly benefit from books with low effort-to-to reward ratios that provide immediate gratification. These books are characterized by small amounts of text on each page, the presence of visuals and diagrams, as well as page-ending cliffhangers. Compendium: Collections of short facts such as The Guinness Book of World Records. How-To/Procedural: Cookbooks and craft books are popular options. 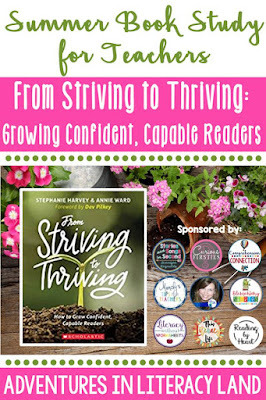 Anthologies: Short stories within a larger bound book allow striving readers to not feel as insecure about the books they are reading. Infographics: Visual representations of information that students can easily access. KidsDiscover offers a variety of FREE infographics. Joke Books: Joke books and riddles also allow students an opportunity to work on fluent reading. Interactive Books: Engaging books, such as Choose Your Own Adventure series, that allow students to dictate how the story ends. Free Verse Novels: Novels featuring free verse poems that are unrhymed and without metrical patterns but offer powerful storylines. The authors express that this genre is highly appealing to striving readers due to the real-world topics, jaw-dropping illustrations, and interesting text features. 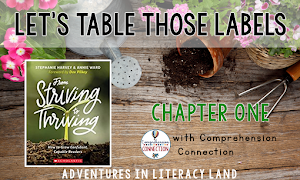 Since nonfiction books are not linear, they provide striving readers with multiple entry points to access the text. "Series books are to the striving reader what spinach is to Popeye: a super food!" The predictability of known characters in series books is comforting to all readers, but especially to striving ones. Be aware that some series tend to be associated with specific grade levels, so striving readers may not want to read books that their peers read months or even years before. One of the most sought-after genres of striving and thriving students alike is graphic novels. They give students access to complex themes and storylines while providing visuals to help students maintain comprehension. Articles and interviews are appealing to students because they are short and feature interesting real-world topics. Newsela is just one of many online resources that are full of high-interest articles. As previously stated, teachers can impact students' reading habits both positively and negatively. Poetry tends to be a genre that teachers need to tread lightly with by presenting it to students in an invitational tone. By selecting the right types of poems, students can experience the playful and captivating effect poetry can have on readers. This genre is easily accessible to all readers and can "draw us into a world where even those who struggle with letter recognition can successfully read a fantastic story." Be sure to check out this FREE checklist to help you create a more comprehensive classroom library. Where Can I Find New Books for my Classroom Library? Where can I find additional books for my classroom library? How can I provide students with more access to books at home? Have I done enough to promote books and get students excited about reading? Have I inadvertently placed judgment on certain books or genres that have discouraged students from reading them? Next Wednesday, we'll be ready for chapter four, Pump Up the Reading Volume, with Laura from Reading by Heart as our blogger. 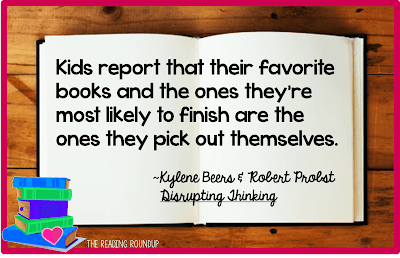 I really agree that finding the right book is huge for readers that don't enjoy reading. I've had great luck with graphic novels and series! Graphic novels have been a huge success with my students as well! Next year I'm planning on doing more explicit instruction on how to read them though. The students love to read graphic novels, but I notice sometimes they don't always fully comprehend the story. I've begun teaching nonfiction text strategies to my striving readers as they read graphic novels. One reason many of my striving readers are having difficulty comprehending graphic novels is the same reason that they struggle with nonfiction texts - they ignore the text features! Many graphic novels contain some of the same text features as nonfiction texts - captions, text boxes, speech bubbles, arrows, labels. When I read alongside these readers, I'm surprised at how many of these "extraneous" features they routinely ignore. Many striving readers seem to believe that the main story is contained in the body of the text - the way traditional fiction is structured. If reading, decoding and comprehending is taxing, as it genuinely is for many striving readers, it makes sense to read the "important" stuff and leave the "fluff" to others. What these readers don't realize is that for non-fiction writers and graphic novelists alike, much of the story is told in the "extraneous" elements on the page. This is especially true with graphic novels for early readers, like Jennifer and Matthew Holm's SQUISH series, which tells its story through traditional speech bubbles, but also relies heavily on information inside arrows, captions, labels etc. It can be a hard habit to break. I find that I need to sit and read alongside often in order to point out the elements of the page they've skipped. Whenever I structure a nonfiction accountability quiz, I make it "open-book" and many of the answers can only be found in the margins, text boxes, captions, labels, etc. I've recently adapted my nonfiction text feature accountability strategies to striving readers who are tackling graphic novels. I completely agree with all of this! You perfectly expressed my rationale for providing more explicit instruction on how to read graphic novels. 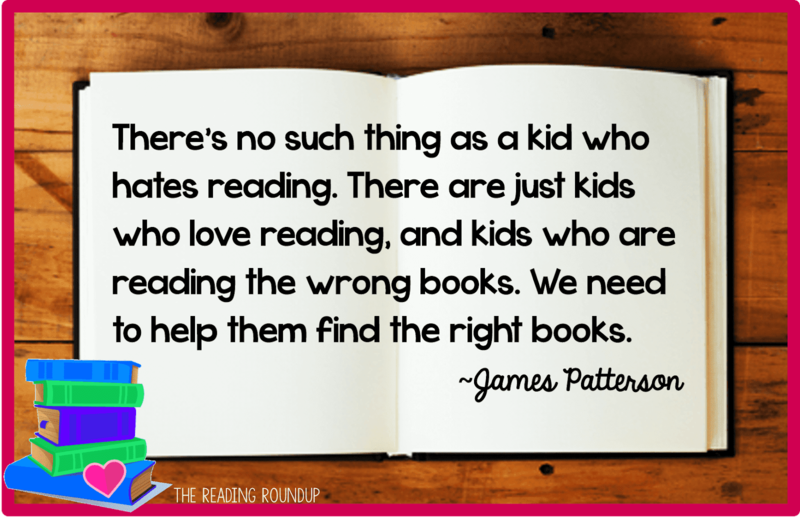 It's especially important, since it is a genre that striving readers naturally gravitate towards. 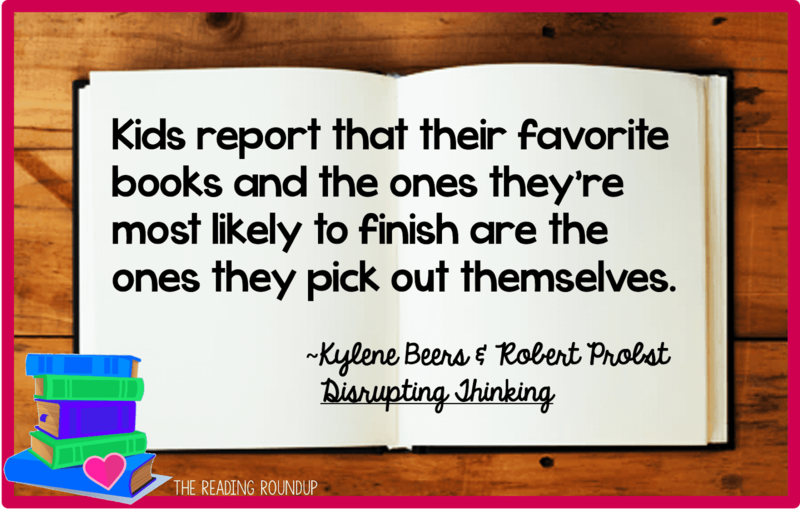 As a result, we want to make sure they're actively engaged in their reading. Hopefully, once they're successful with comprehending graphic novels it'll build their confidence enough to expand to other genres as well. I totally understand what you are saying Laura! My daughter has been a strong reader since birth. Her biggest love is graphic novels. But as she has gotten older I have realized that she actually reads each book twice. It is fascinating. The first thing she does is read the pictures all the way through then she goes back and reads the words and pictures. I've tried to take on a similar idea with my first graders. We always start the year with oral storytelling. We even cover the words of books and have them use the images and text features to gather what the story is about. It really gets them in the habit of looking more closely.